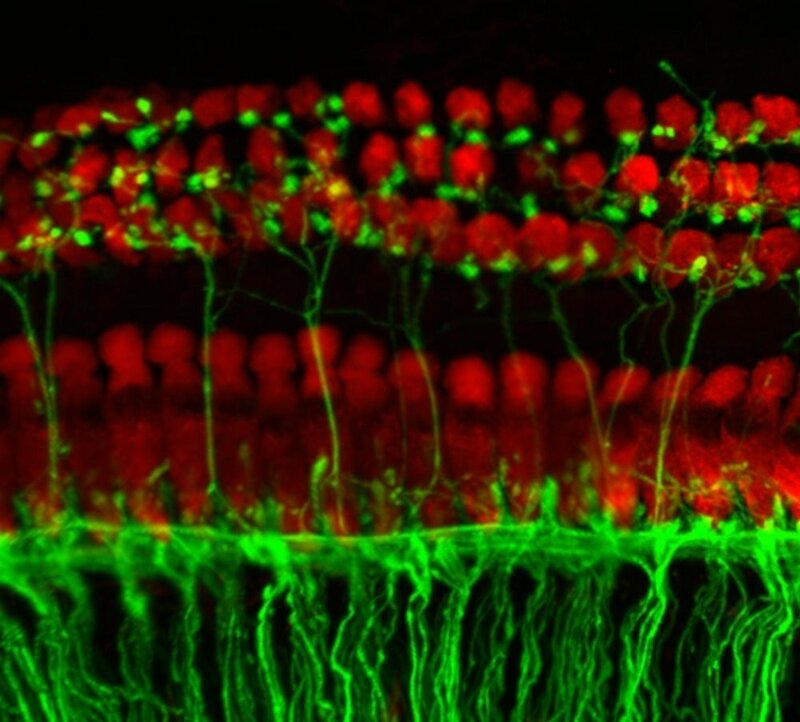 Recent findings in mice by University at Buffalo scientists may one day help us better understand human hearing loss. Mice have an inner ear structure and auditory system organization similar to humans, and they also progressively lose their hearing as they age. As published in the Journal of the Acoustical Society of America in October 2014, the researchers found that mice process and understand their “ultrasonic vocalizations” (USVs), which the human ear cannot perceive, in the same way humans make sense of our own vocalizations. Like humans (and birds), it appears that mice can distinguish a vocalization when just the beginning part is heard, versus when the end part is heard. This helps strengthen the usefulness of mice as good models for understanding human communication and hearing loss. Dogs also have a language comprehension ability similar to humans. According to recent British study, dogs process speech in a similar way to humans: They listen to our words, not just our intonation. Learn about the amazing chick discovery and HHF’s path to curing hearing loss and tinnitus.